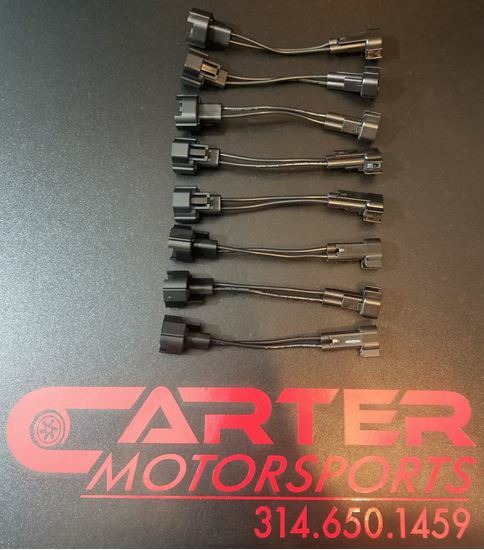 These adapters make it simple to install Bosch 210 or any injector with a Denso style connector into a vehicle with a harness setup for EV6/14 style injectors. 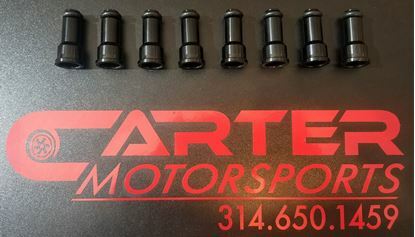 Eliminates any hard wiring of injector connectors for quick and easy install. These have female Denso end and male EV6/14 end.